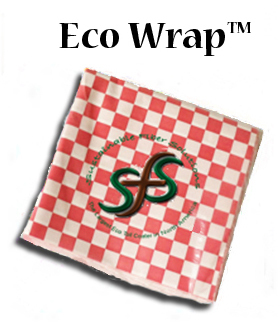 Below are the proprietary and sustainable products we offer to our customers. 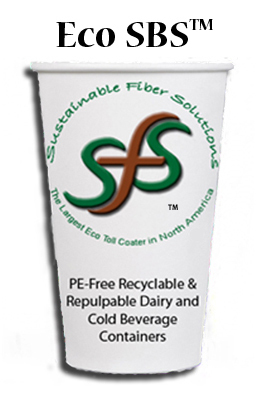 Our environmentally friendly coatings provide the same functionality as poly and wax, while also having the following green properties: recyclable, repulpable, non-toxic, PFC & PFOA free and sustainable. Converters, please click on a product below to see how they can be used for your application. 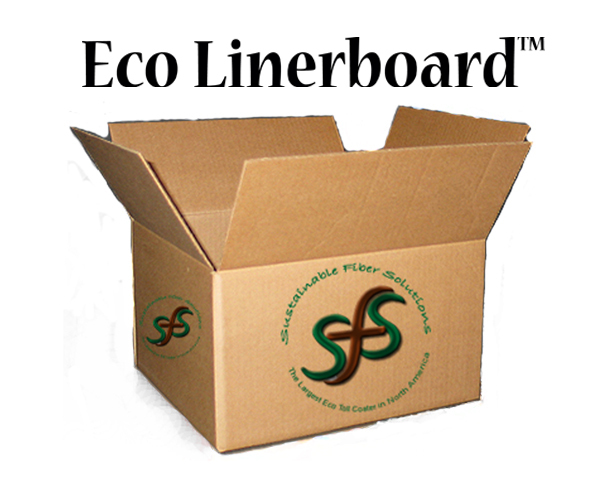 The Eco Line is recyclable and repulpable per WMU repulping/recycling test protocol which can be recycled if you have access to a recycler that accepts paper products containing food residue.